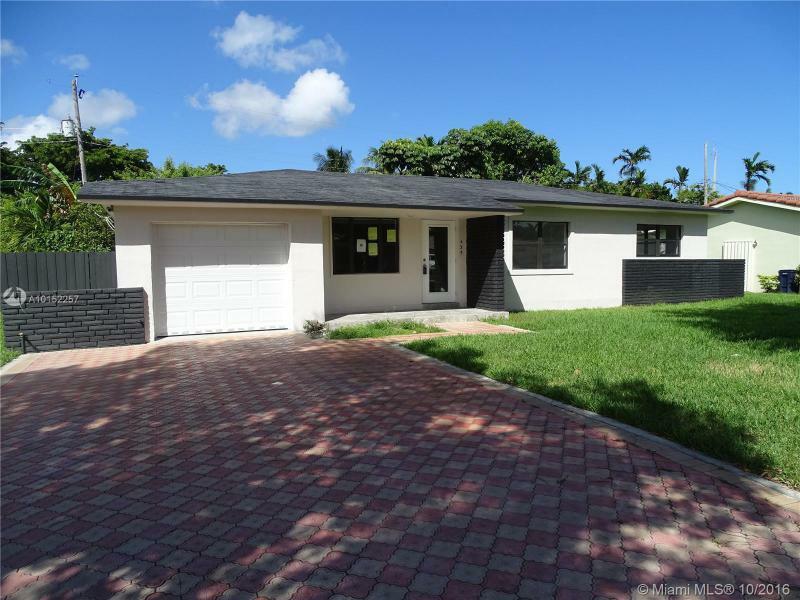 2 Yeras old home close to one of the best Doral Schools brand new!!!!!!! This is a great home opportunity! 1.25 Acres with 3 bedrooms, 2 bathrooms, plus a guest quarters house 1/1 rent for income or for a family member. Tax rolls show 2/2 with 2,912 SQFT. Over an acre producing fruit tree; mangos, lychees, avocados, prunes, mamey, loquat, naranja, and more. 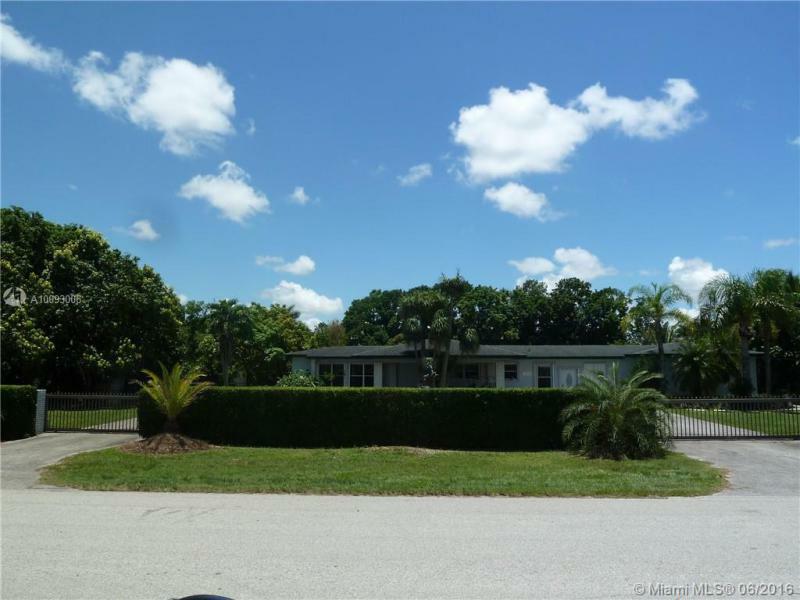 Two horse-stall separate entrance plus storage, electric gated entrance with circular drive way can accommodate 6 cars, living with tile floor and wood floor all bedrooms. Accordion shutters, fully fenced, sprinkle system. Beautiful ONE STORY 3 Bed 2.5 Bath Home with ADDITIONAL ROOM that has been converted to an Office. This home has BREATHTAKING VIEWS of the Lake and a Gorgeous Landscaped Pool Area. 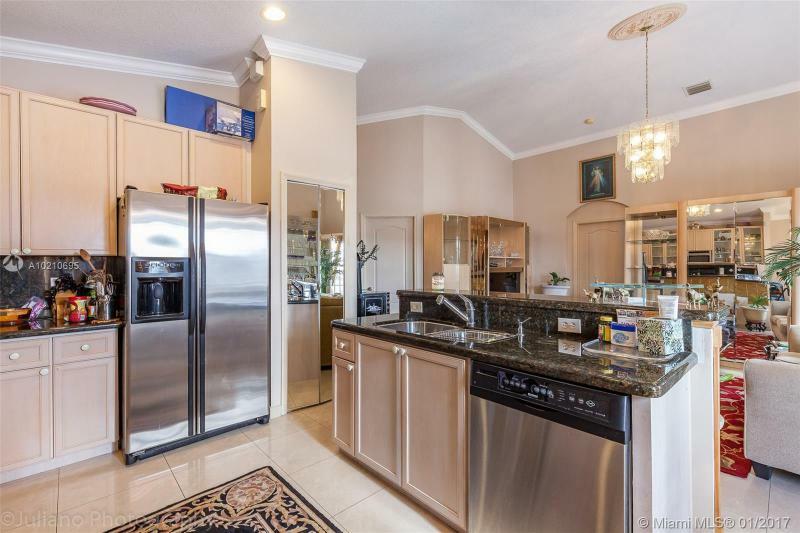 It features a Kitchen with Granite Counter Tops and Stainless Steel Appliances. It has perfect Porcelain and Tile floors that can go with every decorating. Very desirable floor plan that separates Master Bedroom and the remaining 3 Bedrooms. 2 Car Garage. Newer Washer and Dryer. Close to Highways, Restaurants and Shops. Another Jade Listing! A beautiful gem inside the Village of El Portal. This property features Beautiful porcelain tile with wood finishes throughout the entire house. Brand new kitchen cabinets with quartz countertops, newly remodeled bathrooms. Garage has tile floors as well, can potentially be used as a bonus room. Backyard has enough room for a pool. This property is a must see! 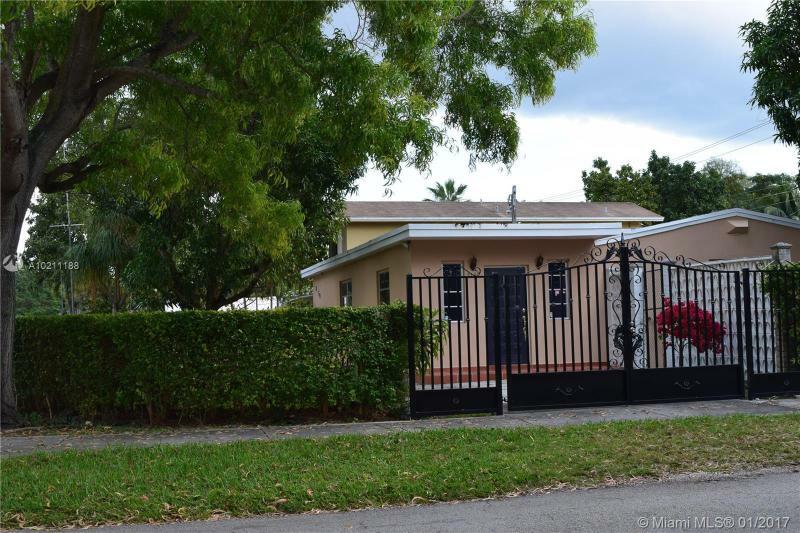 Single Family Residence in a cul-de-sac, excellent neighborhood near Expressway, FIU and Malls. This house is very clean and ready to move in. 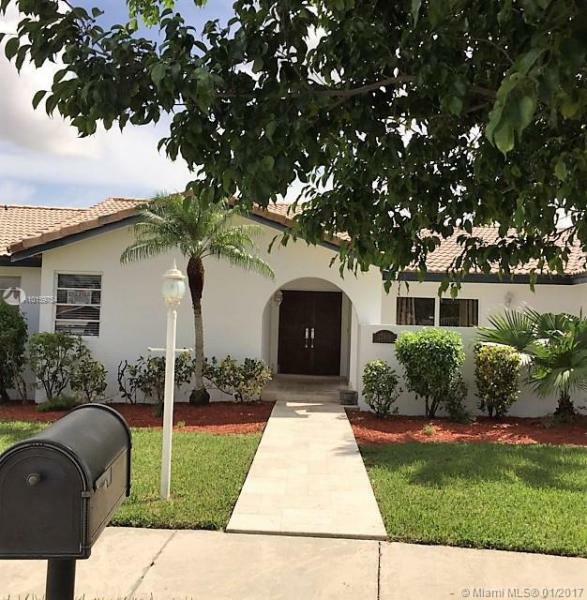 3 bedrooms, 2 bathrooms, remodeled kitchen with granite counter top and stainless steels appliances, remodeled bathrooms, customized closets, 1 car Garage. Large patio, very private house.